FM Assisted Listening System Receiver! Increase the number of receivers for the ALSSL16 Assisted Listening System. With the additional receivers, join members that require a little audio volume support into your service. 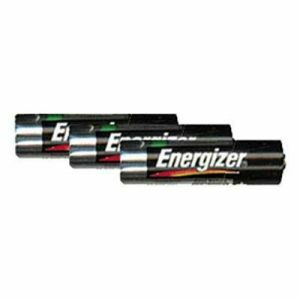 A Power indicator LED light that will blink when the (2) AA batteries start to fail will help you stay on top of your power needs.